Ok, so the Internet is just full of wonderful and crazy ideas. Have you seen the hoax telling people to drain their oil in winter to keep the engine from freezing? It’s a great tip, right? Well, the toothpaste myth is not quite as damaging; but it does fall into the category of things you shouldn’t do because it’s a waste of time. 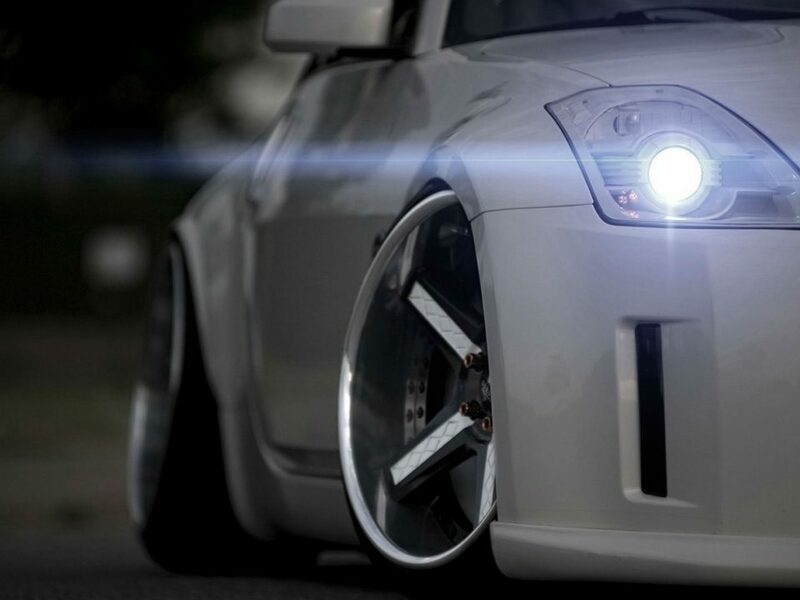 In previous posts we briefly explained why headlights become yellow or foggy. The answer is oxidation. UV light (from the Sun) interacts with the plastic and causes it to degrade over time. 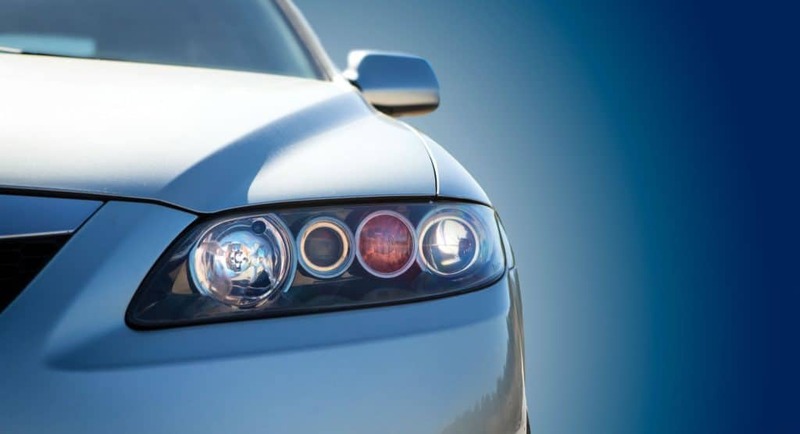 Most manufactured headlights come with a preexisting UV coating to protect from this damage. Of course not all coatings are made the same. For example, Cadillac went through some changes during the stock market crash of 2008, and, not pointing any fingers, but the 2008, 2009 series of lights they produced seem to deteriorate more quickly than those in earlier or later years. Their coatings degraded and oxidized concurrently over time. 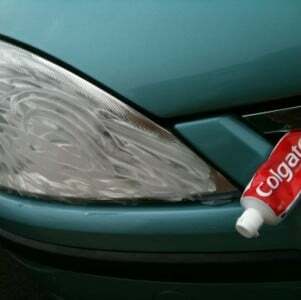 If you have almost new headlights that have a slight haze, then sure, try throwing some toothpaste on your lights. If they are mainly just hazy from dirt and debris, they may clean up a little bit; maybe even enough for you to be happy. 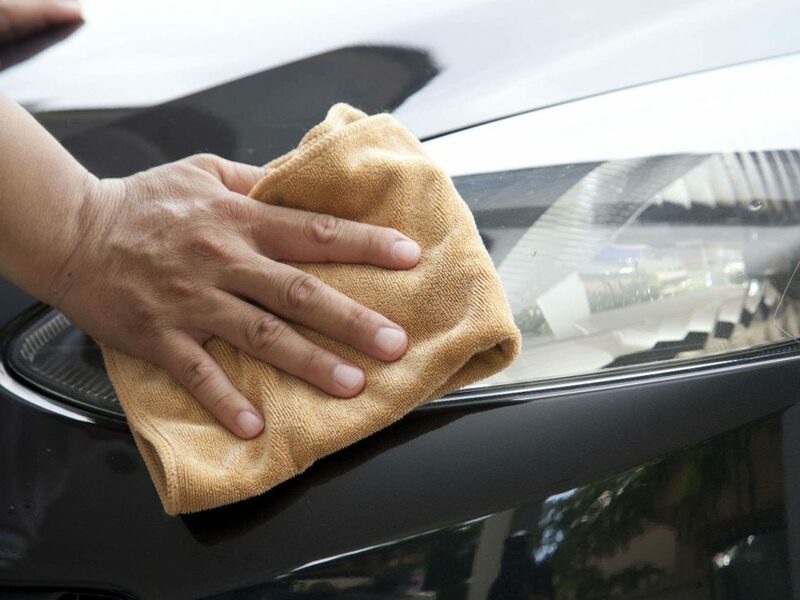 Now we all know (at least those of us who have lived in Texas for a few years) that slightly dirty is usually not the case when it comes to the condition of headlights. The UV index in Texas is super high. 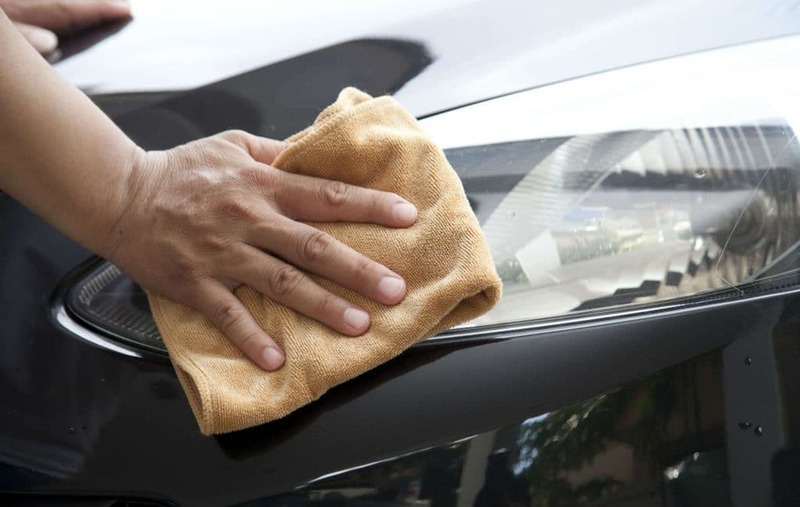 Nine times out of ten, unless the vehicle is almost new, the oxidation is more severe. You will need more than toothpaste to get them looking new. 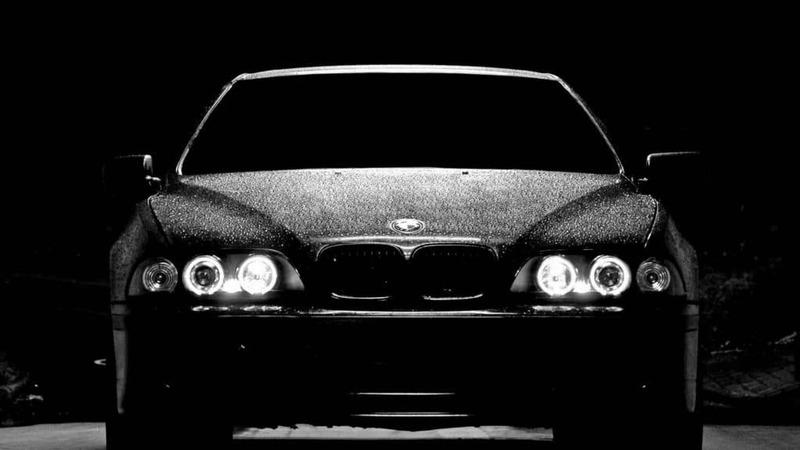 Something to consider: If your lights are slightly hazy, a light polish may satisfy you for a short time. By using a lighter polishing method to remove light surface oxidation, you also help to keep the remaining UV coating intact. A minor downside occurs when the oxidation is more than minor. The result will be hazy as shown in the example in the picture slider. This is an example with actual high speed polishing, not toothpaste. There is a clear difference between the hazy look of polishing (top) and full restoration (bottom). Improvement in the level of clarity is evident. More importantly, a new UV coating is applied so the clarity will last. If your lens is slightly foggy, you can give polishing a try. If it is anything more, take it to a professional (e.g. 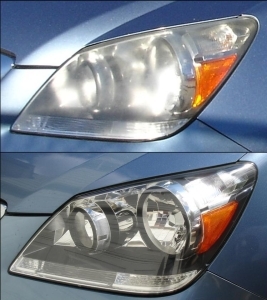 Headlight Restoration Austin). 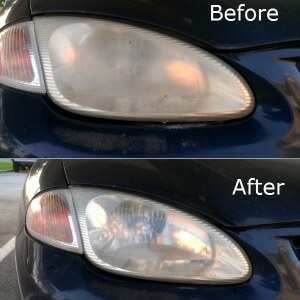 Headlight Restoration Austin will not only remove all oxidation, they will wholly resurface the plastic. 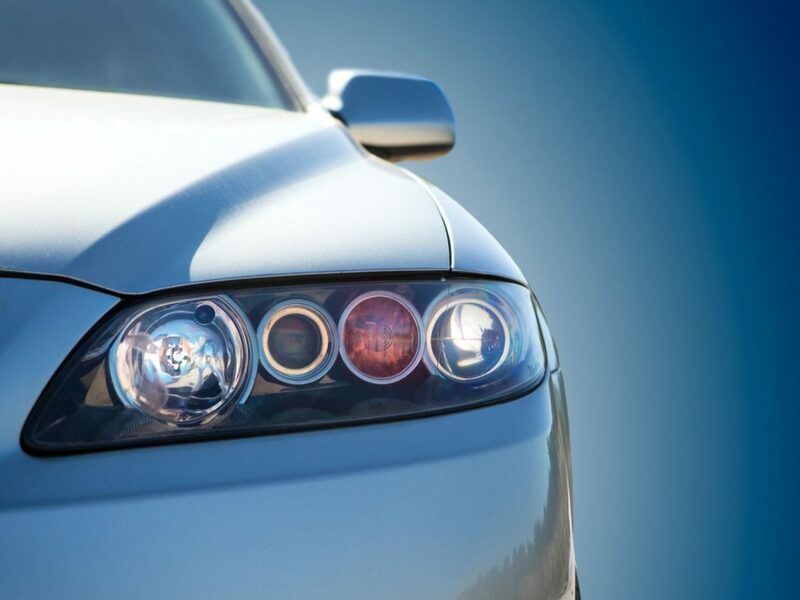 To ensure long-lasting durability, they will complete the restoration by professionally spraying a hardened UV protective coating over the headlight surface with a product as good as and often better than most manufacturers’ factory applications.